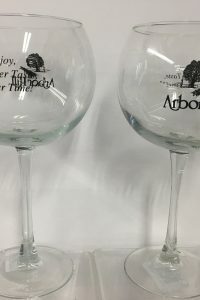 This eye-catching barware perfectly complements a romantic dinner or a smashing party. 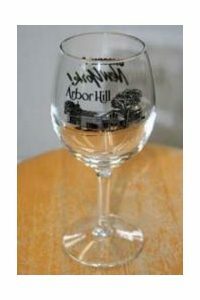 The acrylic stemware with its clear body gives the appearance of being made of glass. 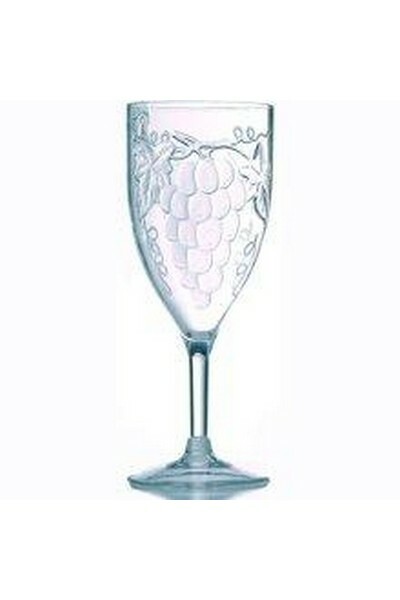 This wine glass has an attractive grape design embossed on its body. 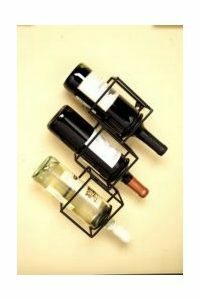 Each of these barware glasses can hold about 10 ounces of wine. 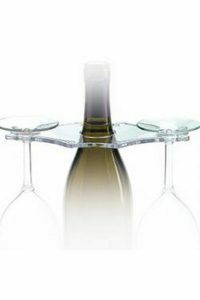 Use this attractive acrylic stemware set for parties with your family or friends. – Made from clear acrylic – Attractive ‘grapes’ design – Looks and feels like glass.